Times of Malta 22/02/2014: Malta International Airport has been ranked the fifth best in Europe, according to the 2013 Airport Service Quality (ASQ) Awards. 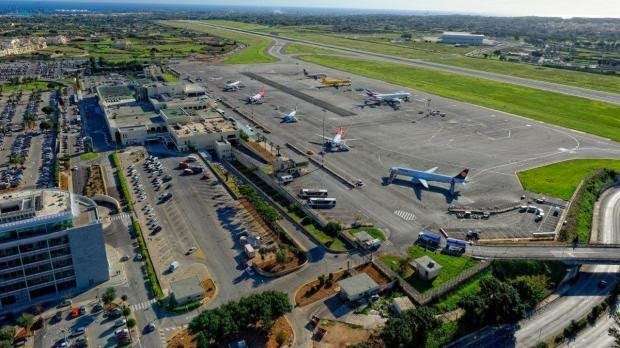 The Maltese airport ranked fifth out of a total 75 European airports surveyed, the Airports Council International (ACI) said. The airport got an overall passenger satisfaction score of 4.17 on a scale from one (poor) to five (excellent). Of the top five European airports, only one other forms part of Malta International Airport’s category: airports which serve between two and five million passengers. “Malta International Airport has performed consistently well in the ASQ survey, thanks to our constant investment in infrastructure and customer service. The competition may be get ting tougher every year but we are more determined to excel,” said CEO Markus Klaushofer. “Our airport gives visitors the first and last impression of Malta and we cherish this important role with a sense of pride and...read on.